Movers in Charleston and beyond! Azalea Moving and Storage covers the entire Charleston metro area. We provide commercial and residential relocation services. Azalea Moving and Storage is trained in Furniture, Fixtures and Equipment procedures. We can move and install the works! 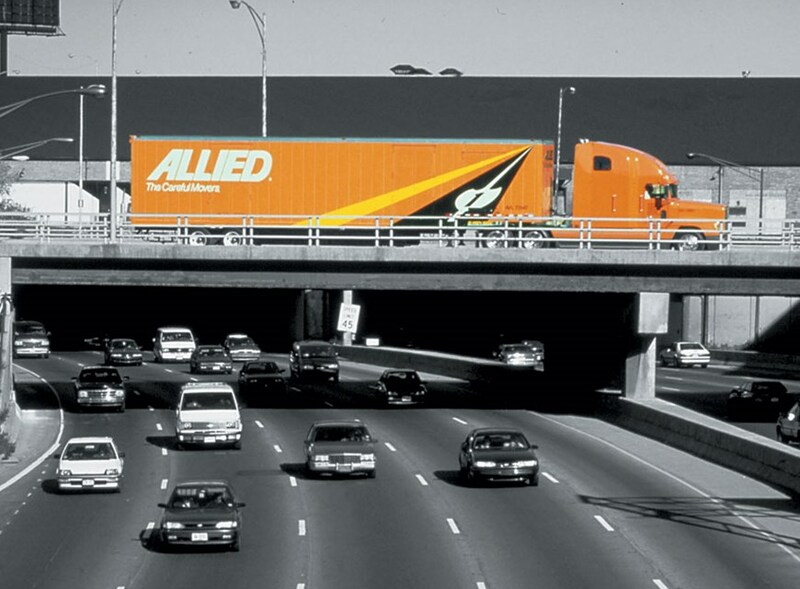 We offer local, long distance, international and corporate relocation. In addition to office and industrial moving, Azalea Moving & Storage performs warehousing/distribution and logistics functions. Our company offers household storage, commercial storage and packing & crating services. Unlike other moving companies in Charleston, SC, Azalea Moving & Storage has hotel moving, medical & lab moving, FF&E and document management capabilities. Welcome to Azalea Moving & Storage. Since our company first opened its doors in 1982, our movers in Charleston, SC, have provided the top-level commercial and residential relocation services that South Carolina's businesspeople and families need. We perform local, long distance and international moving operations throughout a service area unparalleled in size - we serve North Charleston, Savannah, Mt. Pleasant, Summerville, Goose Creek and Kiawah Island. 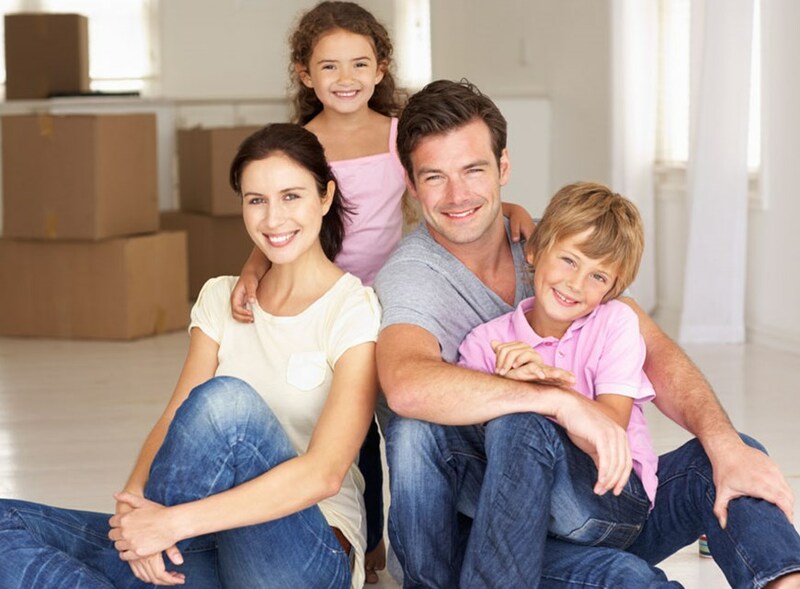 Azalea Moving & Storage is particularly noted for the quality of our staff.